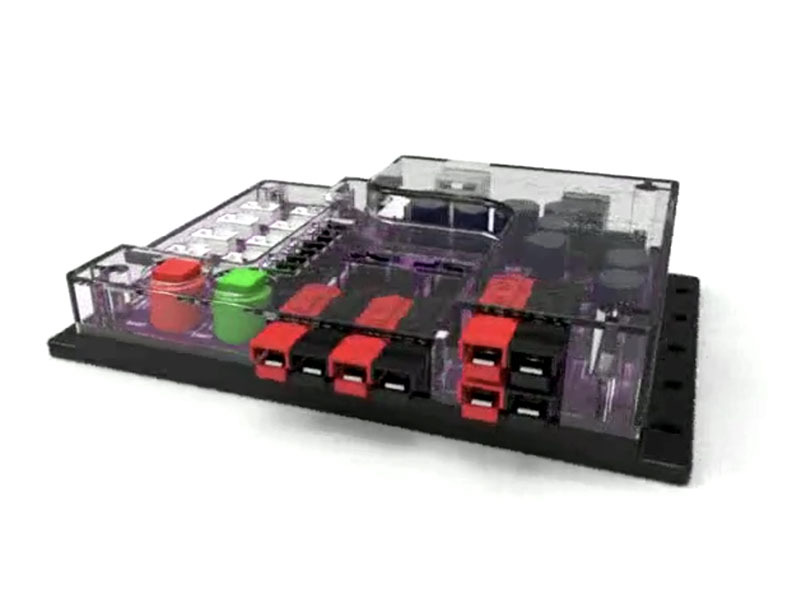 The TETRIX® PRIZM® Robotics Controller is a fully integrated, programmable brain for your bot that features a variety of motor, servo, encoder, and sensor ports with convenient connectors that enable you to control your robot's behavior like never before. This controller offers the best of both worlds – a learning tool that is powerful yet easy to use. With PRIZM you can take learning to new heights by creating robots that are smarter, more precise, and as real world as it gets. The controller is specifically developed for use with the TETRIX MAX building system and comes with programming support for the Arduino Software (IDE), which is compatible with Windows, Mac OS X 10.7 or newer, and Linux devices that have a USB port. Other Products Required: This product is intended for use with the TETRIX MAX building system and Grove family of sensors.